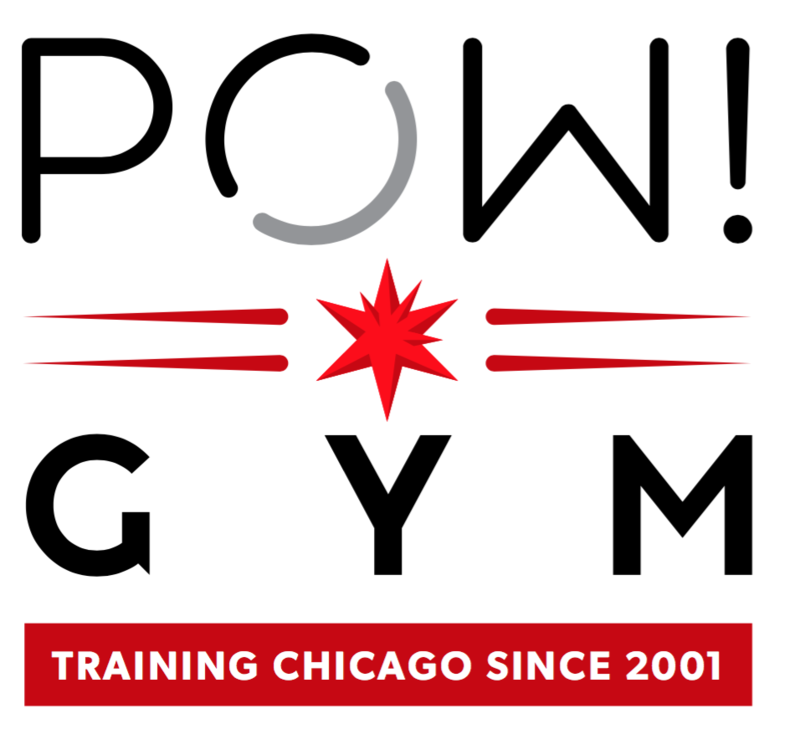 Start taking classes at POW! Gym and other studios! This is a mitt class that will focus on fundamentals and conditioning for enhanced power. Power intervals are accomplished in how you format your mitt training. The instructor will create a mitt interval series that will push you hard. Class will also focus on foundation and punching technique. As with any class at POW, new comers will adjust their output to their personal capabilities. This class will also have a strong abdominal and core strength component making for more powerful punching! There are no upcoming “Boxing: Power Mitts & Killer Abs” classes on this day. It is mandatory to arrive 10-15m before class begins. No client may enter class more than 5m late. POW! provides gloves/wraps for 1st time only. After this, you are REQUIRED to have own gear or purchase in their pro-shop. POW! does not allow street shoes on it's training floors/track. Please bring a clean pair of indoor shoes to all classes. Classes in the martial arts studio are barefoot optional. POW! disinfects it's training floors daily. POW has showers/guest lockers (bring lock). There is a charge for towel service. 310 S. Racine 1st Floor (their door is on the south side of building) POW! is located in the Extrastorage Building between Jackson and Van Buren. They have a free parking lot located behind the building. The entrance is on Jackson which is a one-way going East. POW! is across the street from the Blue line Racine stop and the Jackson bus stop. Loved the instructor’s enthusiasm and teaching. I will definitely try again. Excellent workout. Super challenging for a beginner but I learned a lot!